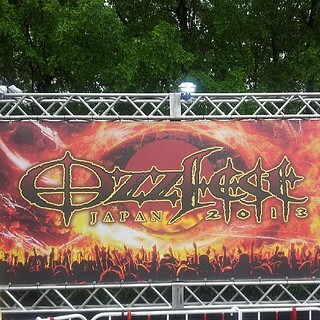 Huuuuuuuge thank you to everyone at Ozzfest today. You guys blew our minds. We PROMISE to be back soon!